Hamilton House is a high-quality modern block in the heart of Liverpool's city centre, with frontages to Cockspur Street and Highfield Street. 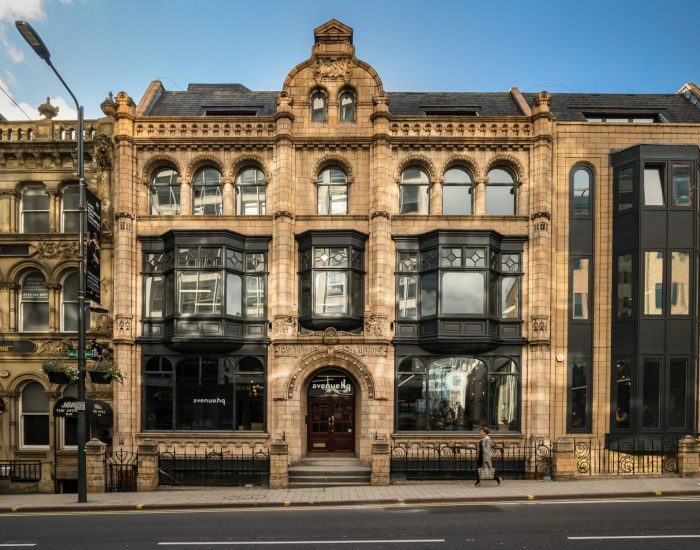 Refurbished to a contemporary style, the building consists of 135 one, two and three-bedroom apartments. Many of the apartments benefit from balconies with the prestigious penthouse apartments having terraces with superb views. Hamilton House residents have access to secure undercroft car parking and a private first floor landscaped deck. Other appealing features include use of a private courtyard and 24-hour concierge. 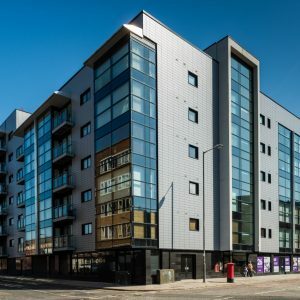 Hamilton House offers excellent access to the city centre and flag ship Liverpool One shopping centre, Canning, Salthouse and Albert Docks. 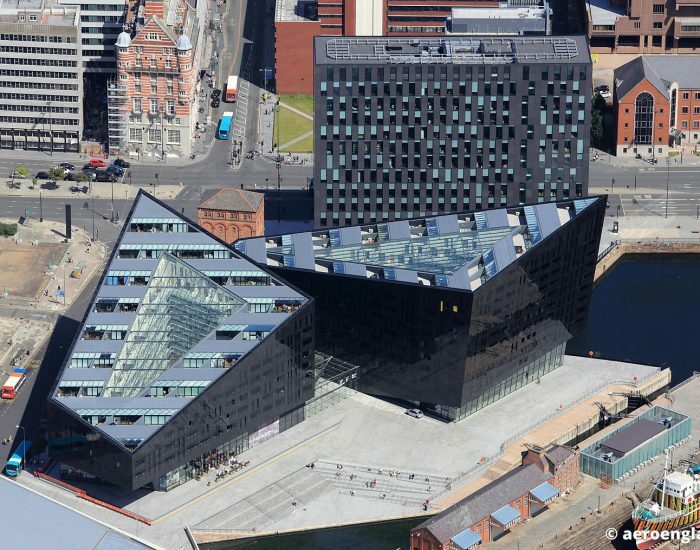 Culture lovers are within easy reach of the Walker Art Gallery and Liverpool Museum. 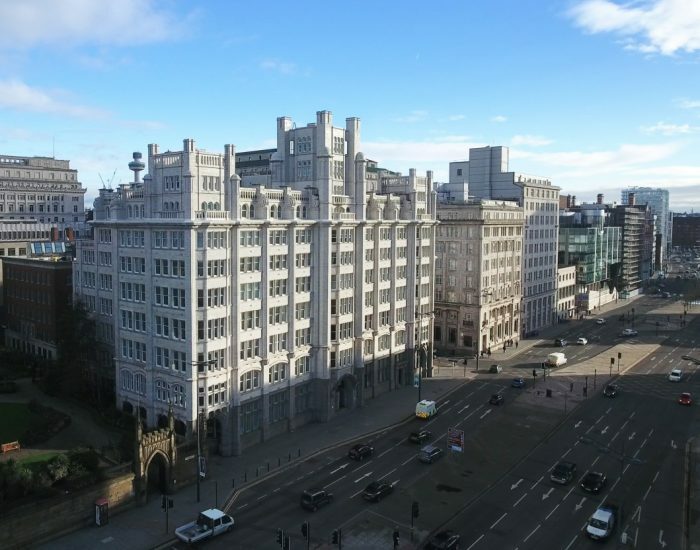 Hamilton House is also within close proximity to Liverpool Lime Street train station.